You are currently browsing the category archive for the ‘Bonsai Shows, Nurseries and Events’ category. I am slowly making my way through processing all the pictures I took at the Taikan-ten last year and thought I would start things off on the blog with a couple of the shohin displays that were on offer at the exhibition. Over the coming weeks I will add more of the larger trees, accents and displays themselves as I process them. 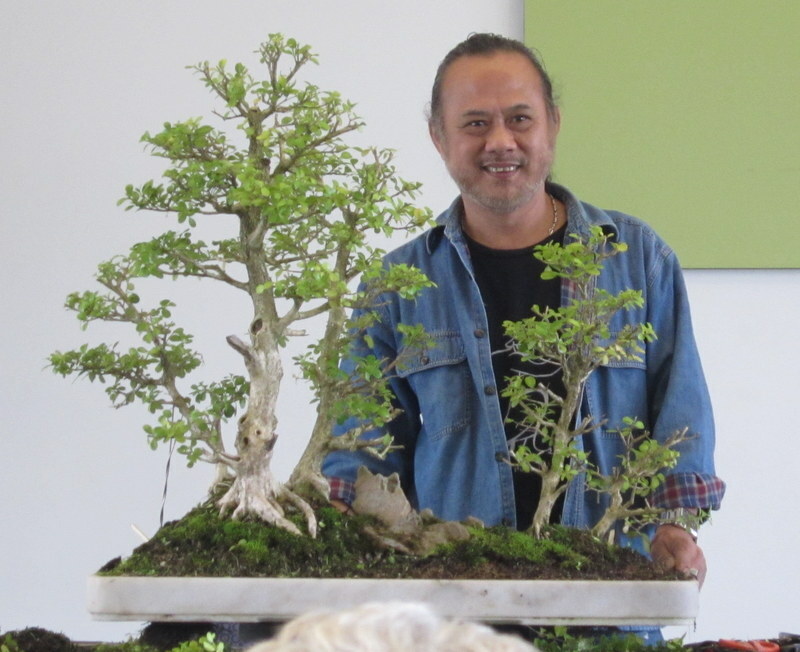 This year I was lucky enough to have been invited to demonstrate and conduct workshops along side Robert Stevens at the Tops weekend that is hosted by the Illawarra Bonsai Society. I had always heard good things about the weekend and had been meaning to go for a number of years but it was not until I saw it for myself that I realised just what a great bonsai weekend it actually is. Demonstrations, rolling workshops, suiseki daiza making, individuals working on their own trees and a good deal of socialising all makes for an outstanding weekend. Add to that a fantastic venue and stunning location and you have a great event well worth the drive/flight/etc. The view from breakfast across the valley. As per usual, I took far less photos than I intended. As a result I only have a couple from my demonstration. The stock was from Bonsai South and i was quite surprised at the quality of stock available. There was a great range of ground grown material at reasonable prices. I ended up choosing a juniper that I later found out was from the reject pile as it was a little wild and unusual. This is part of the reason I chose it. I enjoy a challenge and there was something about the material that kept me coming back to it. Prior to any work from the other side. As is often the case, time was a little limited during the demonstration so the end result was a little rushed and only main wires were applied. That said, the basic shape was found and I think it should grow into an interesting tree in the future evne if i would have like to spend another couple of hours on it. The tree was raffled later in the weekend and knowing who bought it I have a good feeling I will see the tree around the traps in the future. It will be interesting to see how it develops and matures. I was fairly busy most of the weekend so I didn’t get much time to see Robert Stevens work but I was able to see two of his demonstrations. Robert at work on a buxus group. Robert had some very interesting ways of approaching styling. The beauty of his approach is it can be applied to different aesthetics. I definitely took a few new things on board as I am sure most others that were watching did. All in all I had a fantastic weekend. I caught up with old friends and made some new ones, all while talking, discussing, styling and working on bonsai. For anyone who has ever thought about going but has not yet bit the bullet and gone, I would definitely recommend the weekend. I had a ball and I am sure anyone else interested in bonsai would also. 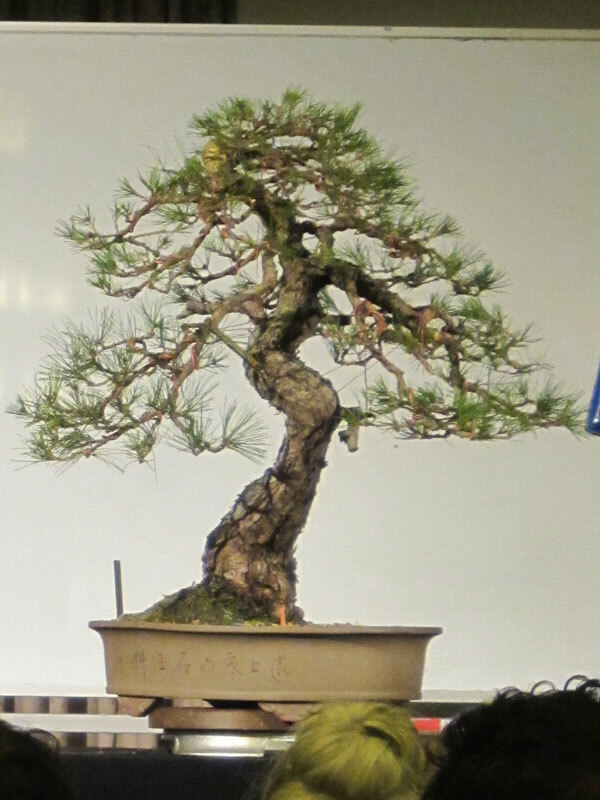 This year, Bonsai Northwest decided upon holding a winter exhibition. This is a bit of a rarity due to most Victorian shows being held in the spring or autumn. It was great to see many familiar trees out of leaf with the structure bear for all to see. I enjoy seeing trees that i have got to know over the years improve each time i see them come out for a show and this year was no exception. Unfortunately the moody lighting didn’t translate very well into the photos I took with my cheap camera so I was only able to get a handful of non-blury shots which are below. I often hear people saying they wish they had access to good stock and or that they cant find any stock worth purchasing. Often the journey to find good stock can be difficult but there is definitely good stock available if you know where to look. A couple of weekends ago I visited a friend on the outskirts of Melbourne to see how his ground grown stock had progressed this year. A trident slipped from the grow bed. As you can see from the above picture, the stock was going very well indeed. There is no real secret about how to produce these results as they are a simple a matter of spending 10 years applying good technique and working the root bases each and every year. 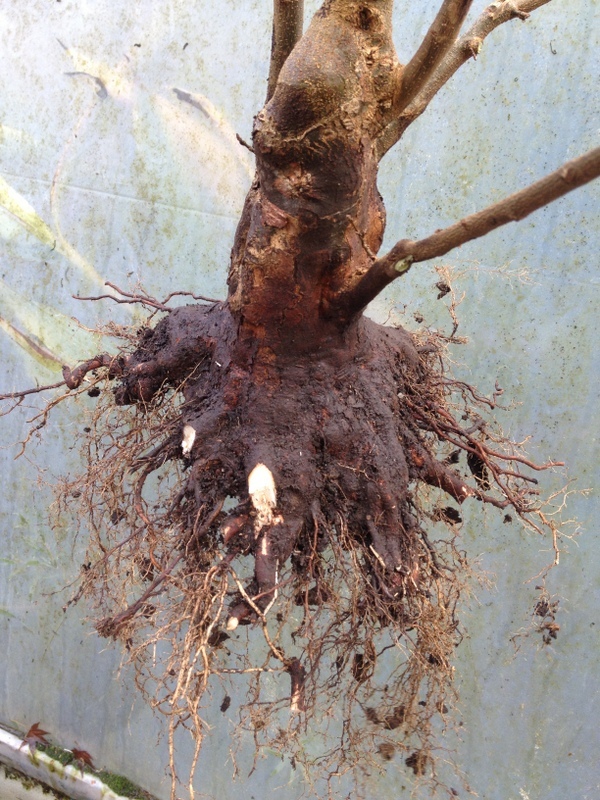 Each year the trees have been dug up and cut back hard to encourage a fine, flat root system. Digging each year coupled with the excellent growing conditions in the grow beds results in good yearly top growth without roots getting too thick and creating faults. This makes for trunks with great base flare and very small scars which in many cases are healed in the ground. 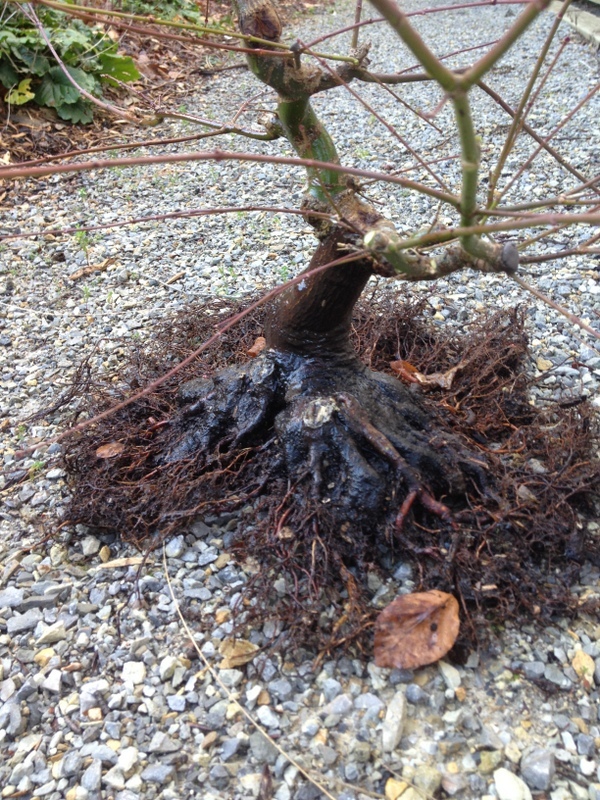 A Japanese maple from the same beds. 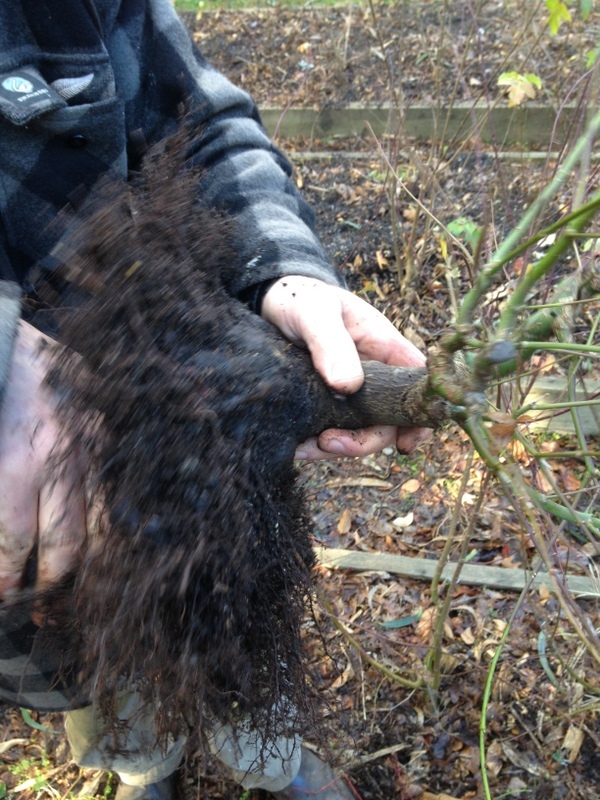 When out of the ground, the most important cuts to the roots are in removing those that are downward growing and scarring the base of the trunk to further thicken the base; and with this stock, this has been done with great results. In fact, I was so impressed with the quality of the material I put my name on a couple that might come out of the ground in the next couple of years. The roots on the underside of the trunk being removed. For those not willing to spend 5 years working out the techniques and then a further 10 growing trunks luckily this grower also sells some of his stock. His trident maples are available through Chojo Feature trees in Mount Evelyn. Jeff who runs the place is an extremely nice guy and I am sure could help out those interested in a trunk and or other bonsai related products. 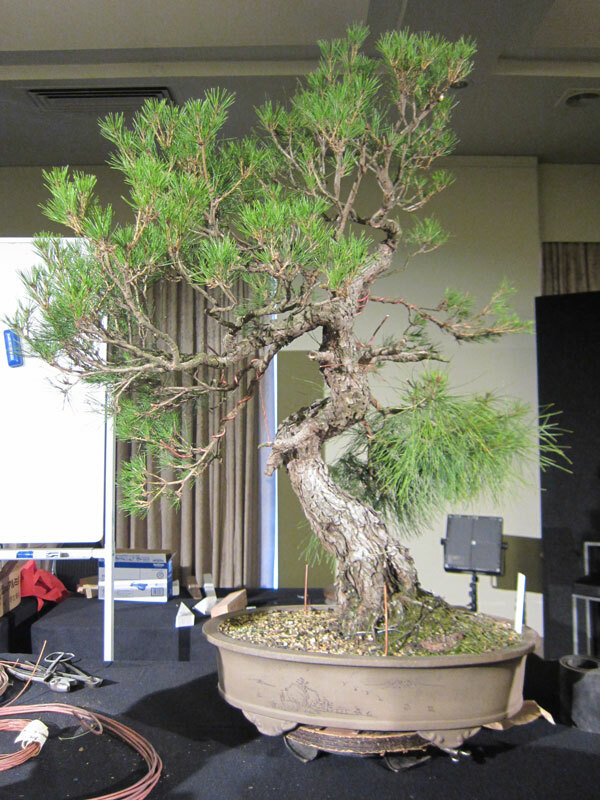 At the recent Australian Association of bonsai Clubs (AABC) convention in Canberra I was lucky enough to see Ryan Neil both demonstrate and conduct work shops over the course of three days. Ryan works on a juniper. For those that didn’t make the convention, you really missed out. 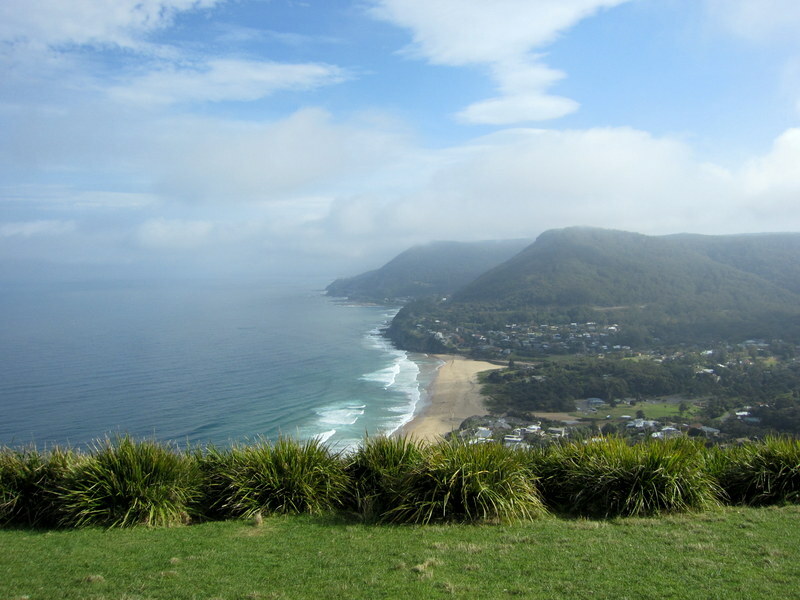 We are very lucky in Australia in that we have a large number of foreign demonstrators and teachers visit. 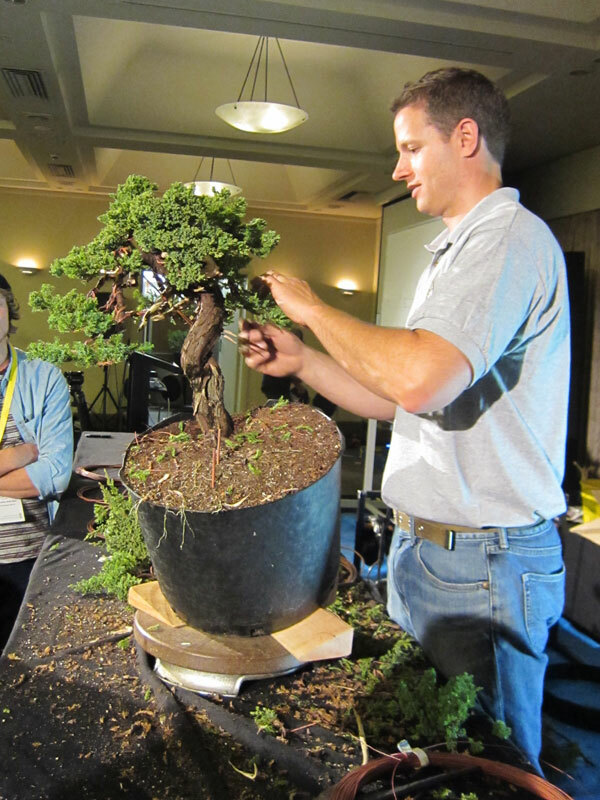 In fact, during a conversation at the convention we counted 5 foreign bonsai demonstrators alone this year who were coming over the pond to share their bonsai skills and passion. What set Ryan apart from most other demonstrators I had seen was the clear way in which he explained concepts. All the demonstrators on the world circuit are capable of creating good trees, but very few of them are as excellent at communicating their ideas and methods. Ryan was excellent at this as well as his obvious skill in bonsai itself. In fact he talked non-stop throughout his presentations and demonstrations while moving between the tree he was styling and a white board, where he would draw diagrams to further make clear concepts. 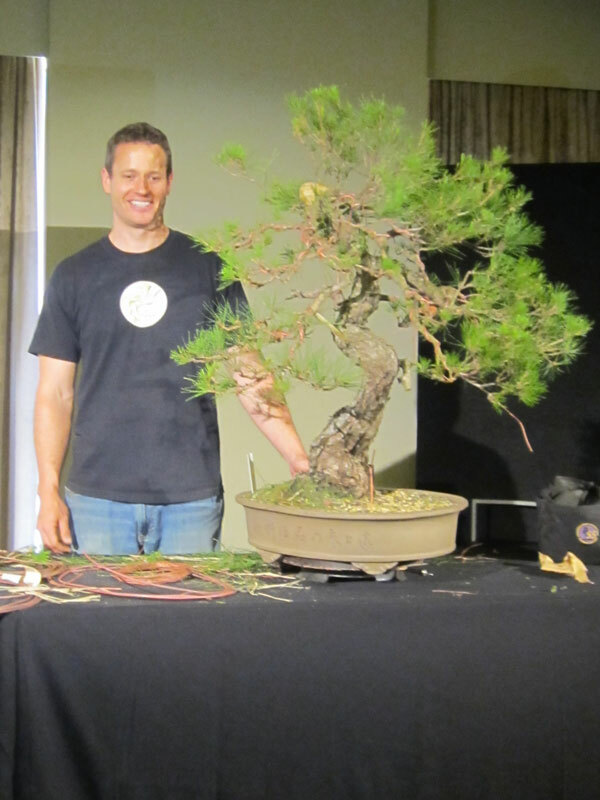 Ryan and a red pine from the National Bonsai and Penjing collection. Ryan’s skills obviously did not stop at presenting, he had a confident and logical approach to styling, wiring and bonsai health that he was also able to convey both through his work and interacting with the audience. He worked on 3 trees over the course of two days which my camera only really captured the final image of one well. 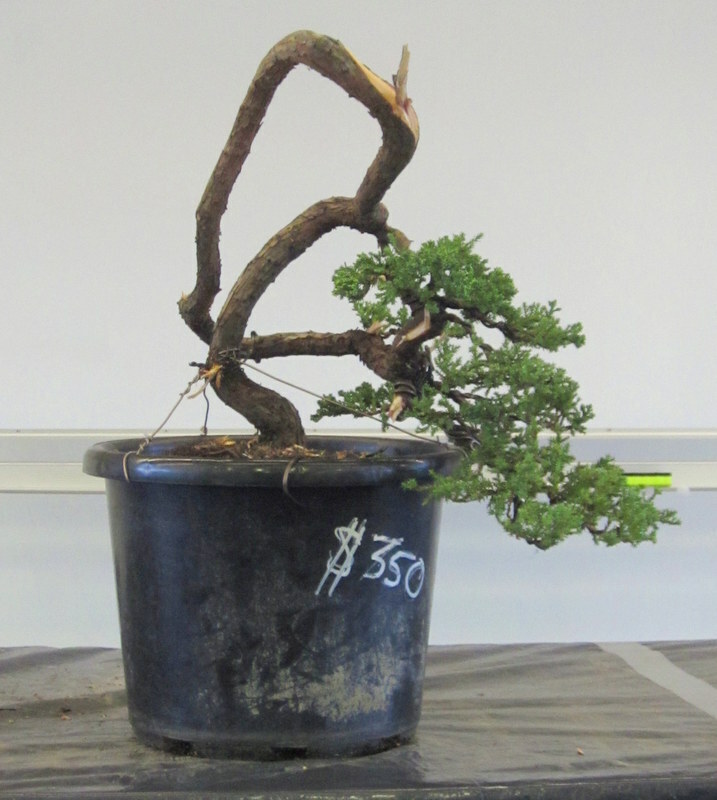 He styled a Juniper, a scotts pine and an old red pine from the national bonsai and Penjing collection. The red pine after some structural wiring. I think it would be safe to say that every one in the crowd learned a lot and thoroughly enjoyed the weekend. Ryan has certainly left Australia wanting more and hopefully we will see him return at some stage in the future. Perhaps he can revisit this red pine once it has seen some further refinement in his absence. 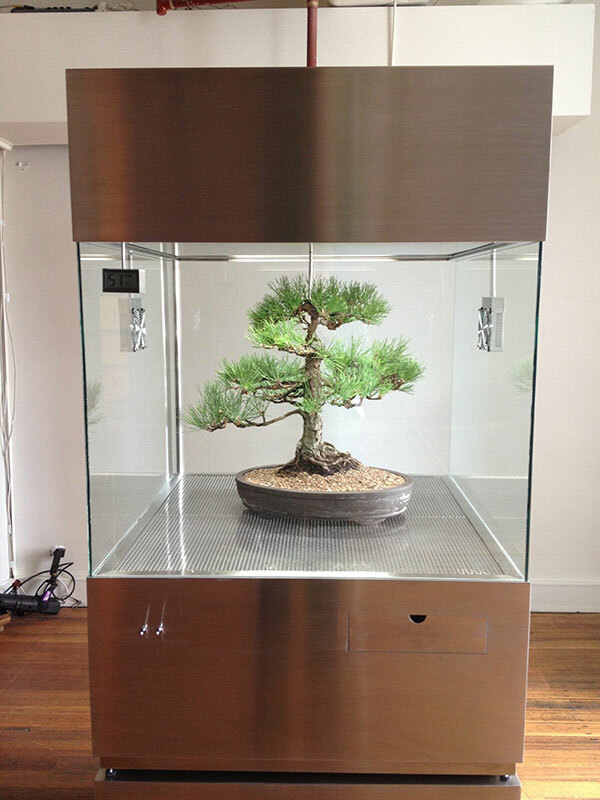 The finished Red pine demo tree. The results obviously speak for themselves. Ryan put on a great show and openly shared his knowledge over the course of the 3 days. For any one that has the chance to see him or learn under him I would suggest you take up that chance, I certainly will again should I get the opportunity. This weekend past I was lucky enough to see Ryan Neil at the AABC national convention in Canberra. This is a national convention that is held in a different city around Australia each year. The exhibition is one of the key components of the convention and I look forward to seeing what each city has to display each year. Unfortunately my camera didn’t deal well with the low light in the exhibition so only a few pictures were in focus and those are in the gallery below. Enjoy. Its been a busy start to the year and as a result the posts to this blog have been a little slow. Hopefully in the coming weeks I will get a bit more spare time and will be able to update more regularly. One bonsai related thing I was able to attend was an exhibition that featured a work by Makoto Azuma. I am sure many of you have seen works by him already as they do pop up from time to time on various bonsai blogs and websites, but for those that don’t know of his work it may be worth having a look at his site linked above. His work is interesting from a bonsai perspective because he creates botanical sculptures that challenge ideas of controlled growth, display and the interaction between nature and man. 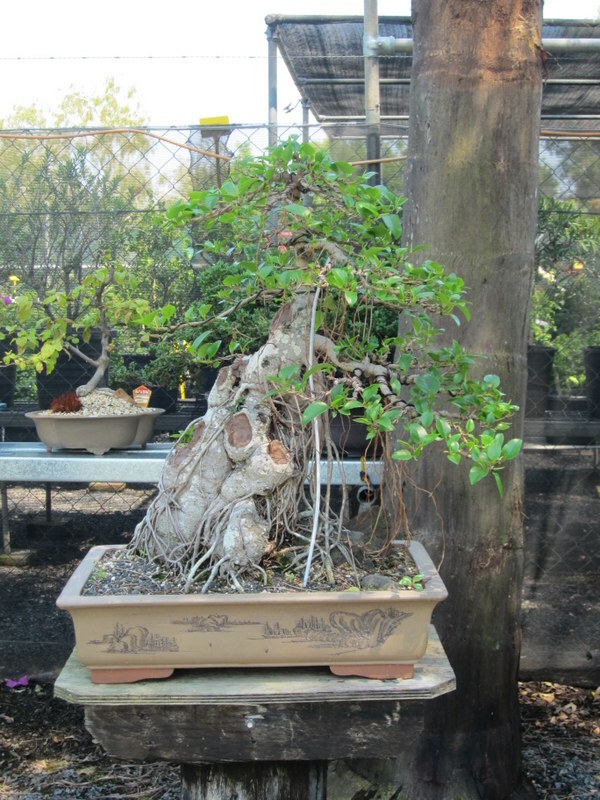 His works often utilise bonsai in various states, frozen, dissected and scientifically maintained. In the case of the exhibition I visited he had created a sealed container that automated all phases of a plants growth, and in this case the plant happened to be a bonsai which in its self had been highly manipulated to create its form. 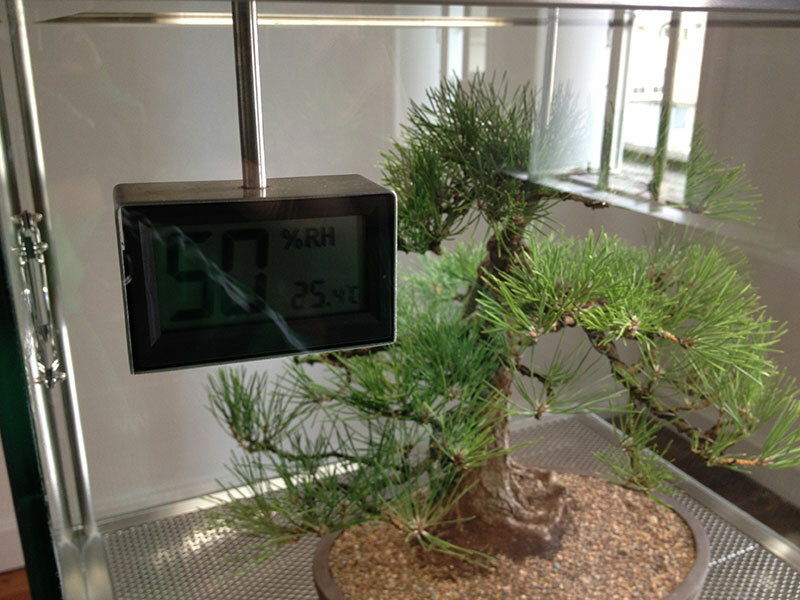 The container watered the bonsai, controlled the fertiliser, humidity, temperature, airflow and light that the bonsai received while also serving as a means of displaying the bonsai in what almost looks like a museums scientific glass specimen case. 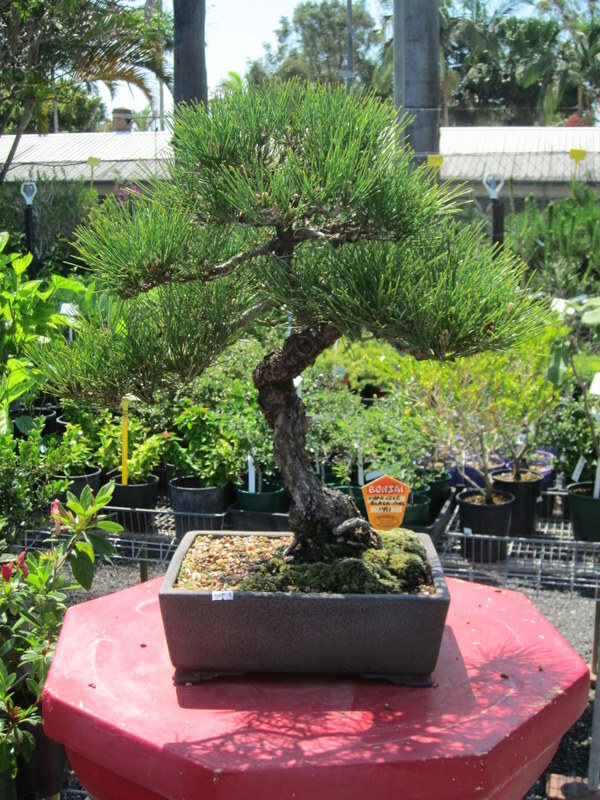 Although the bonsai inside the case was not the best example of a black pine I have seen, what I did find interesting was the way that when a bonsai was displayed inside a container that made visible all the manipulations to growing conditions that modern practices use, it highlighted the stylistic manipulation that we as bonsai growers do and that the plant inside the box had received. 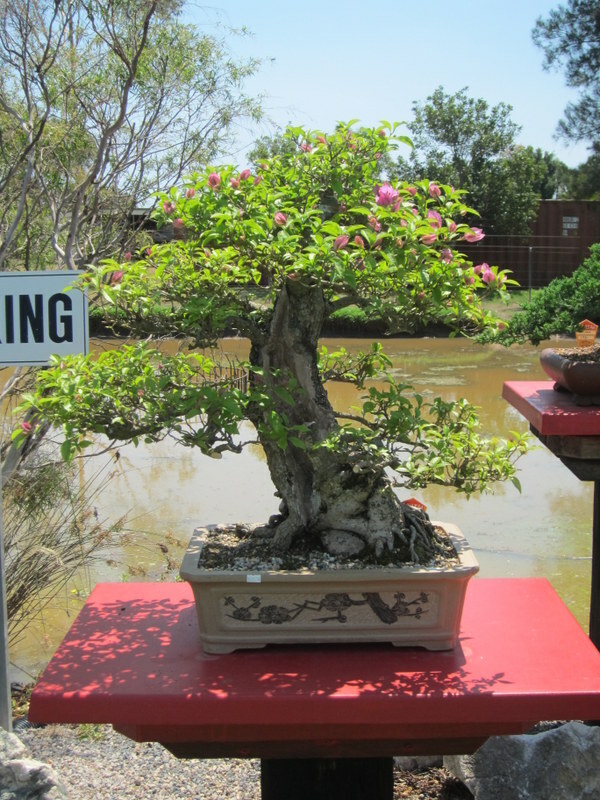 It really got me thinking about what it is we do as bonsai artists. 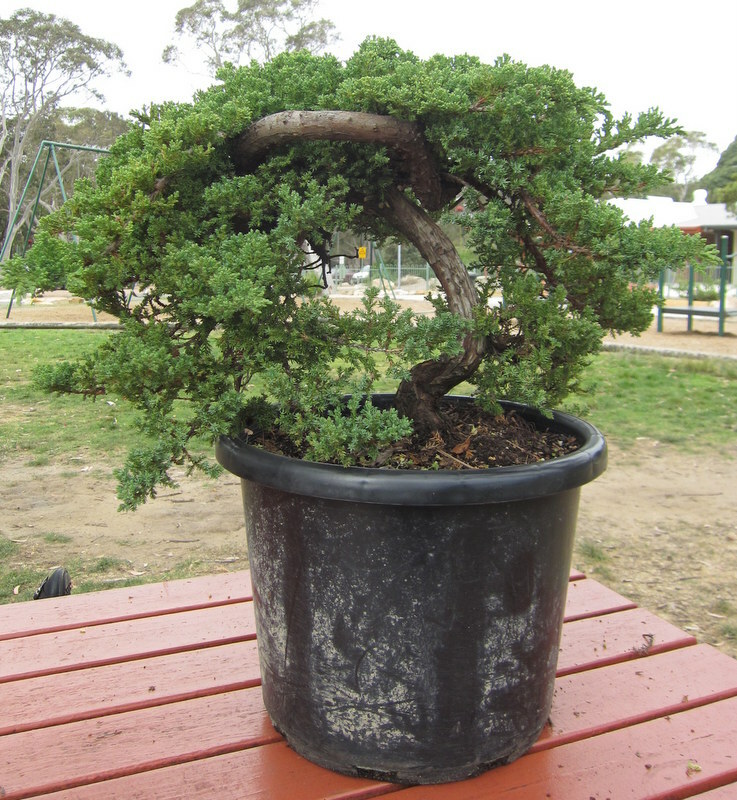 So often the discussion about our art revolves around styling differences and the bonsai it-self. I tend to think that the display arrangement and or the environment in which it is displayed says as much about the overall composition as whether or not you subscribe to ‘natural’ or ‘cookie cutter’ schools. 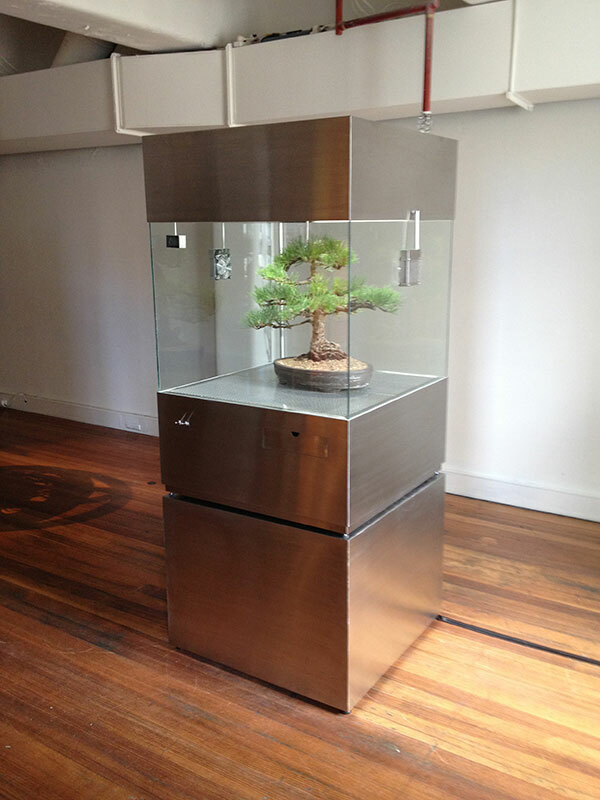 The bonsai in a box. It is interesting that when you see this exhibit that the bonsai takes somewhat of a back seat in the overall composition and the object as a whole (glass case, bonsai and gallery room) all work together to present what was to me a new way of looking at the art we do. Will you see similar displays at your local show any time soon? Probably not. But it does raise interesting questions about how we present our trees and in turn what stories those presentations tell. What can our bonsai represent? What does combining our trees with other objects say? 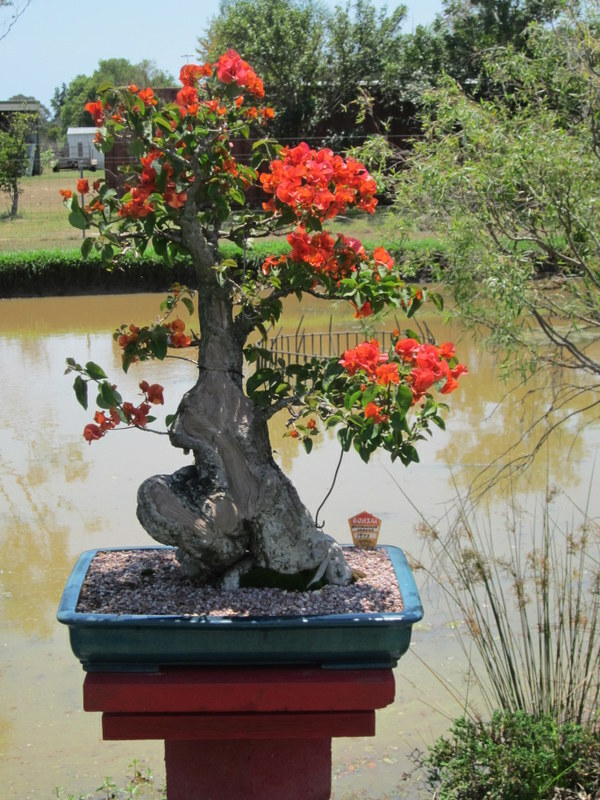 Perhaps it is time to start thinking outside the box in terms of what it is we wish to convey to the viewer when we exhibit out bonsai and try something outlandish from time to time. 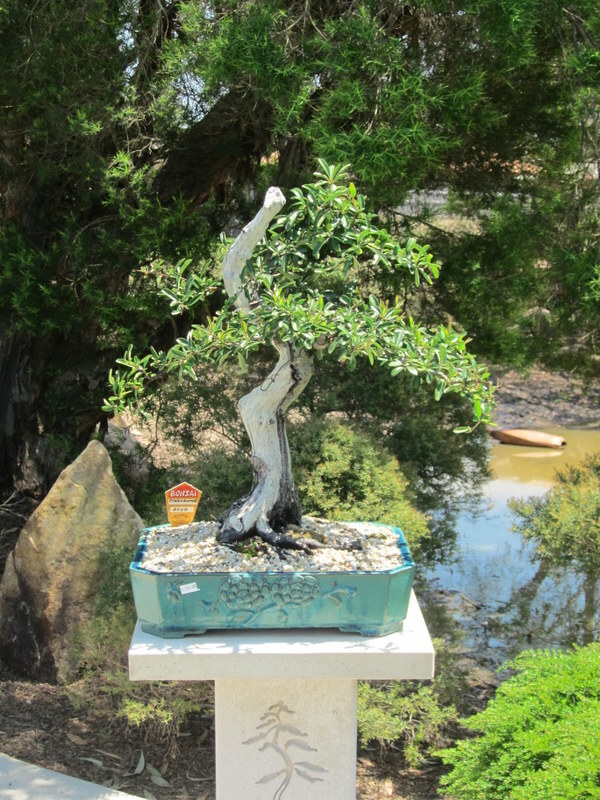 If you look at contemporary art, the space and arrangement of the art objects is as important as the objects themselves and perhaps it is this aspect that we as bonsai artists struggle with. I recently visited MONA in Tasmania and came across a room full of tribal masks. Each mask was lit by spot light which alternated from one to another in an otherwise dark room. After flicking through several masks the light stopped on a Picasso portrait. It was this juxtaposition between the masks and the portrait that hinted at where the Picasso painting had possibly taken its inspiration from. It had combined many works that individually were all impressive in their own right into a collection of works that once combined told the viewer more that what the individual works could tell on their own. 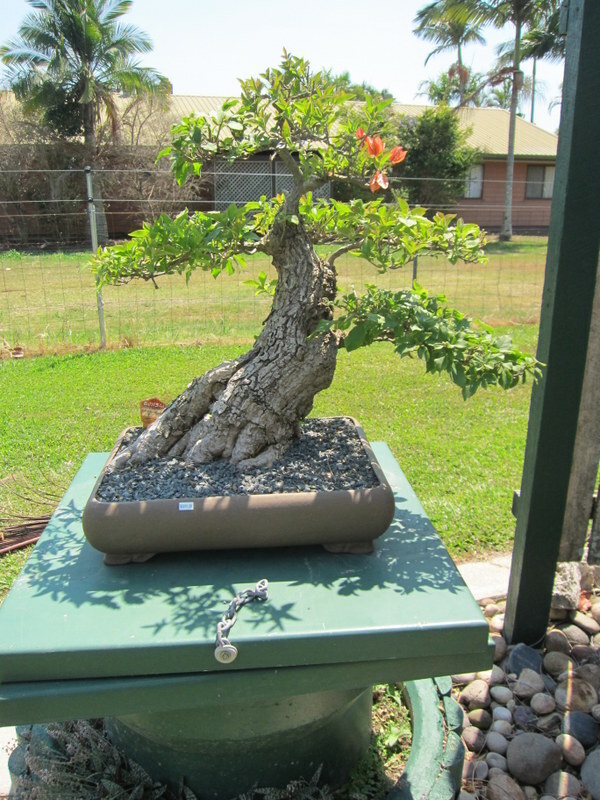 An interesting concept when thinking about bonsai display. For those wishing to see it ‘in the bark’ the exhibition is on until the 20th of this month at ‘Broached East‘ gallery Level 7 388 Bourke Street, Melbourne, Australia. If your in the area I think it is well worth a visit. 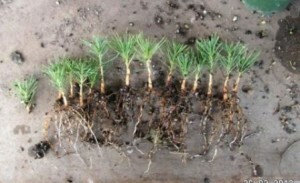 Neil over at Shibui Bonsai has just posted some very interesting results of taking cuttings from Japanese Black pine seedlings. He essentially is getting two plants from every seedling as opposed to the standard method where the original roots are thrown away. His strike rate has been excellent and with seed in Australia often being scarce doubling your stock shortly after germination is a great thing! Anyway, have a look, it is well worth a read. 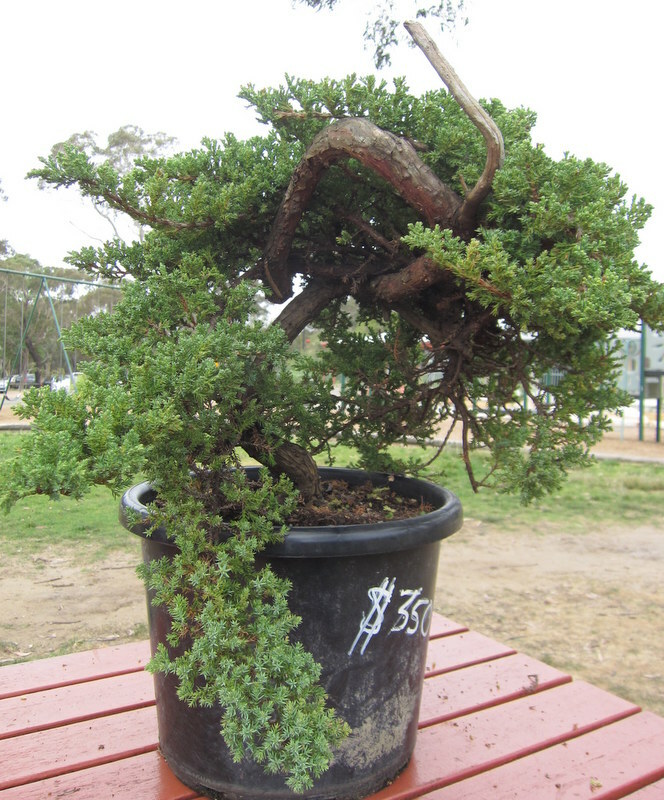 Oh and Neil also grows some excellent stock in a range of species which can also be found on his site, http://shibuibonsai.com.au/. 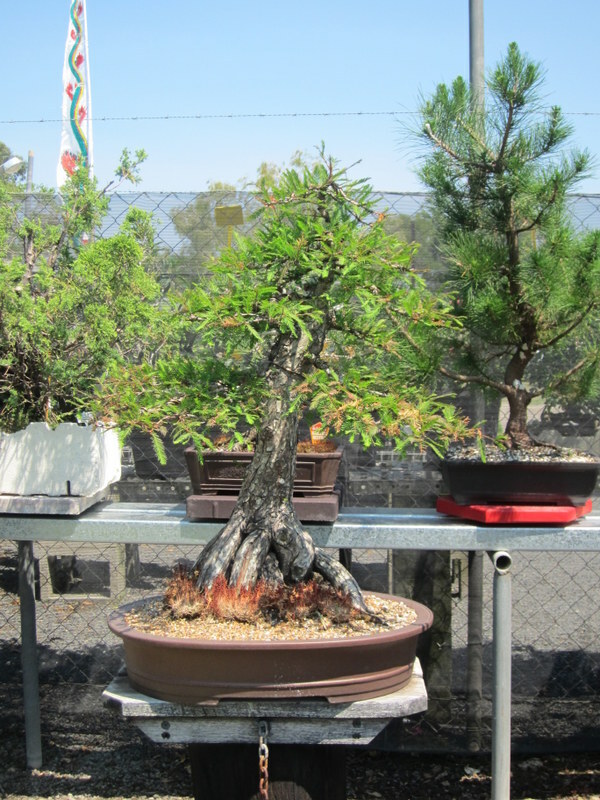 On the 2nd of February 2013, the National Bonsai and Penjing Collection of Australia (NBPCA) opened at the newly custom-built premises within the National Arboretum, Canberra. I was lucky enough to attend the opening but unlucky in that my camera battery failed shortly after arriving. 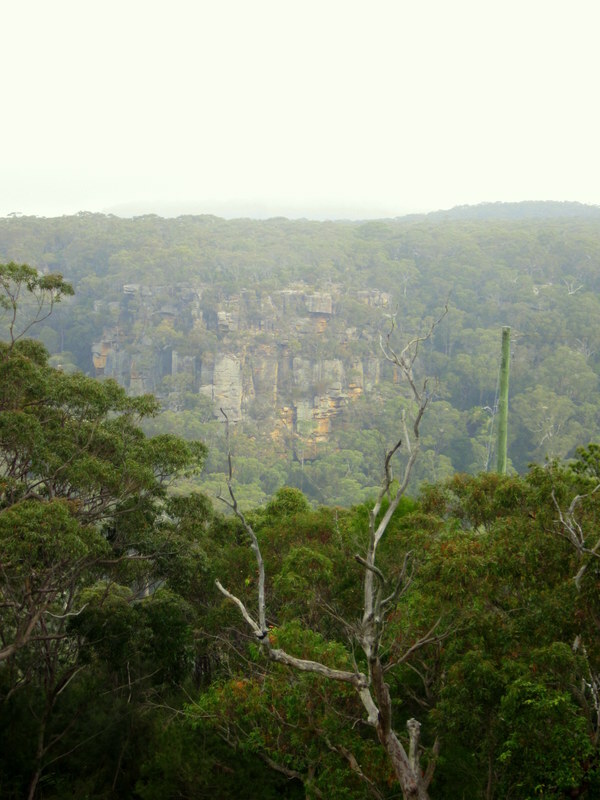 The NBPCA at its new location really is not just a step forward for Bonsai in Australia but a giant leap. 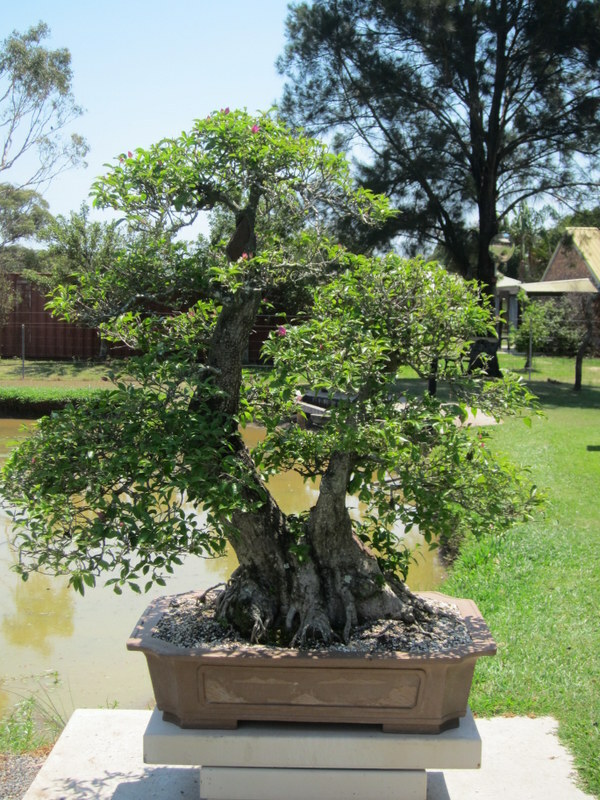 The promotion of Australian bonsai Artists, their work and Australian native bonsai species at such a public location can only help build bonsai momentum around the country. 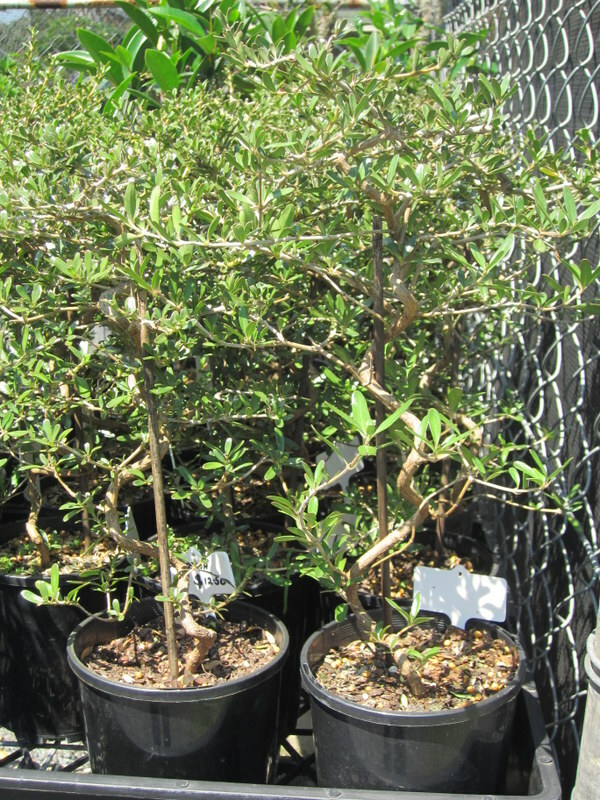 The collection itself consist of around 85 trees on display in a custom-built facility. Over the course of the day the display was packed with visitors which is hopefully a sign of things to come. Now I could talk about all the merits of the collection and its new building but I guess I will save that for a future post and let the photos do the talking for now. I am only posting a few pics as I recommend that everyone gets down to Canberra and has a look for themselves. It is well worth the visit. Some of the pics I was able to take prior to the battery going flat are below. One of the other locations Tony took me was Bonsai Northside. Bonsai Northside is one of Brisbane’s local nurseries and they stock a really good range of everything bonsai from starter stock, pots, tools to finished trees. The owner Tess was kind enough to let me take a few pics to share so if you are ever out that way head down and have a look. There are some seriously massive Bougainvillea on display as well as some other really nice trees. Not sure if you can get a real idea of the size of some of the trees from the below pics or not though but trust me some were HUGE! 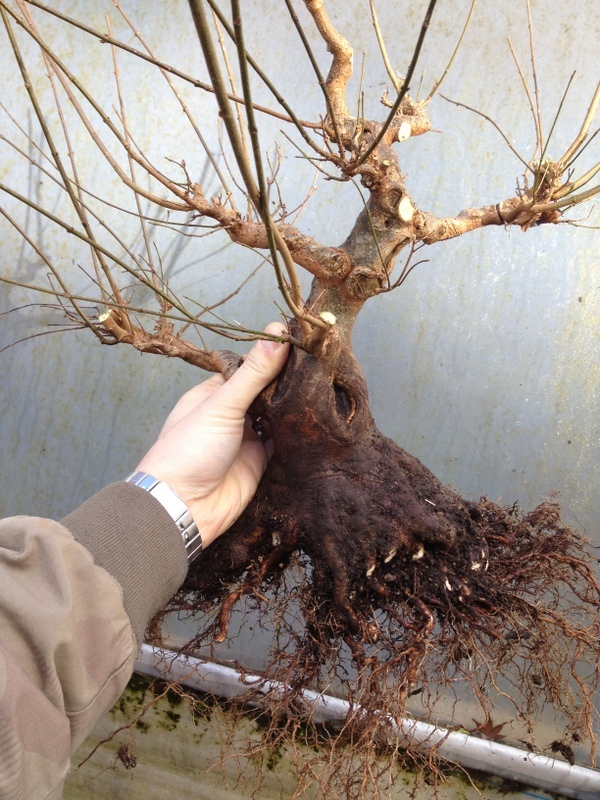 As you can imagine when you grow a large amount of bonsai over a long period of time you come up with many interesting techniques to deal with the changing conditions. One such technique that seems to be more specific to hotter regions such as Brisbane that the owner, Tess talked about was the shading of fig trunks that have recently been defoliated. Tess showed me a couple of examples of figs that had died back on the trunk after having their trunks exposed to full, hot sun after defoliation. 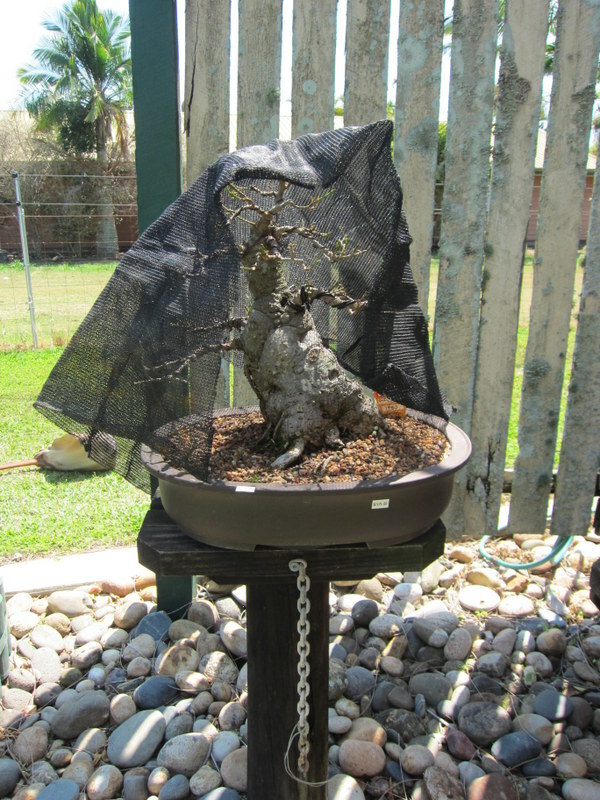 She had come up with a number of ways to shelter freshly defoliated figs from the sun that ranged from moving them to shady areas and or making covers for them such as the one below which I think was made from fly screen. Admittedly i dont grow figs down here in Melbourne but its an interesting technique none the less incase i do decide to grow one. The sun can be very hot down here too and i can see the logic in shading trunk that would otherwise be covered by foliage. A defoliated fig hiding from the sun. Bonsai Northside was a great place to visit and chat about bonsai at. One of the nice points of the nursery was just how well-kept and neat the place was which really set of the display trees. A bouganvillia coming into bloom. Another Boug beginning to bloom. Amongst the nice mature trees were some very interesting pieces of material. I think these will be interesting in the years to come.